The book ''Pinned Up: 25 years of Marcel Wanders'' describes the rich design history of one of the Netherlands' most renowned designers. 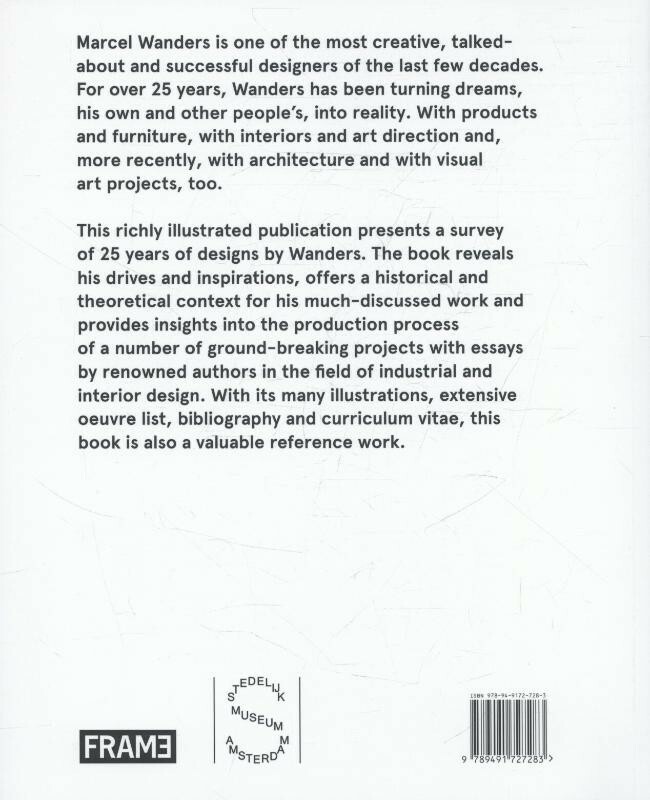 The book not only provides a bibliography and an overview of Wanders' design projects, but also gives the background and provides answers to questions such as: What motivated and inspired Wanders? Why did some of Wanders' designs receive criticism? How were the designs produced? To mark his 25-year anniversary as designer, a major retrospective of Marcel Wanders' work was shown in the Stedelijk Museum in Amsterdam. 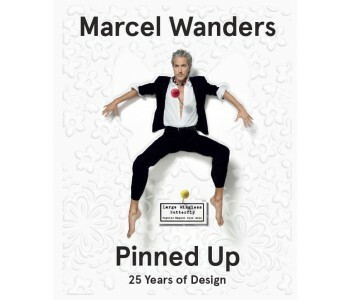 This book 'Pinned Up: 25 years of Marcel Wanders' was published at the same time. 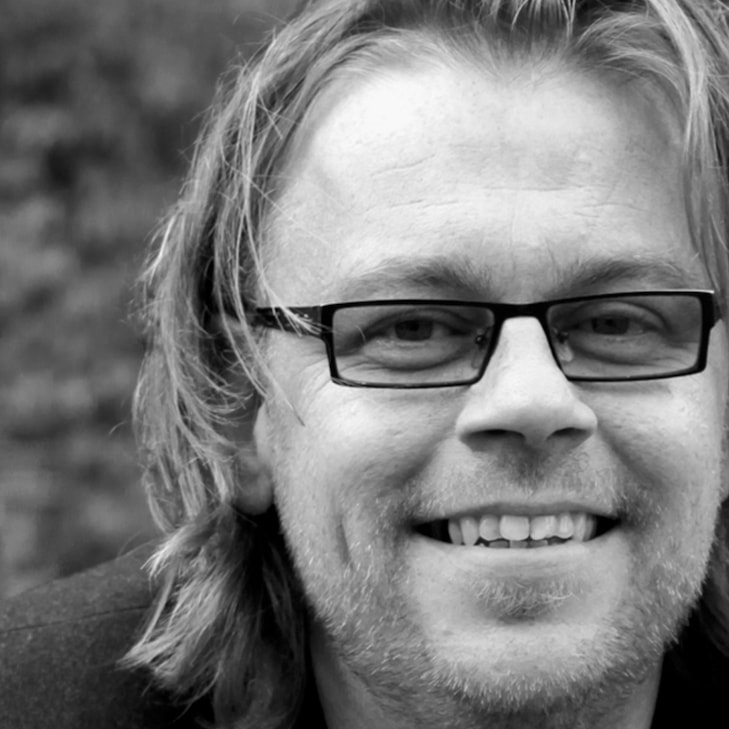 The book describes a rich design history. 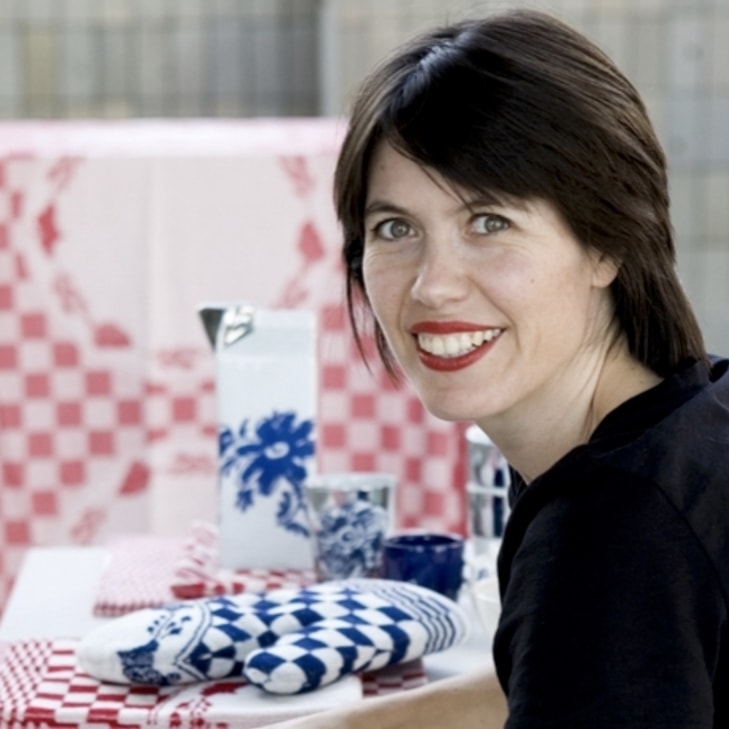 The book not only provides an overview of Wanders' design projects, but also gives the background and provides answers to questions such as. What motivated and inspired Wanders? Why did some of Wanders' designs receive criticism? How were some of the designs produced? 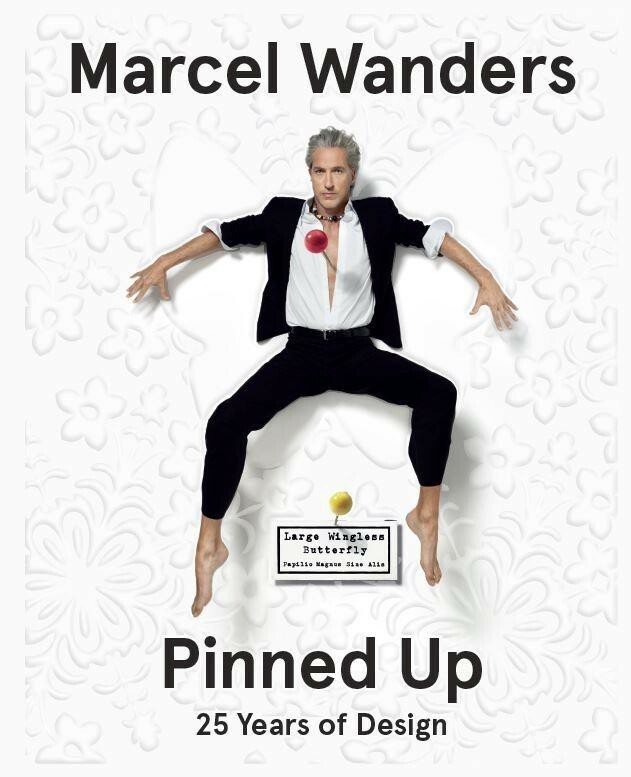 The book ''Pinned Up: 25 years of Marcel Wanders'' is in English and has 224 pages measuring 27.4 x 22.5 x 2.3cm (l x w x d). The book is full of colorful and detailed illustrations, and includes a comprehensive list and summary of Wanders' work, a bibliography, and a curriculum vitae. In short; everything you ever wanted to know about Marcel Wanders in one place. 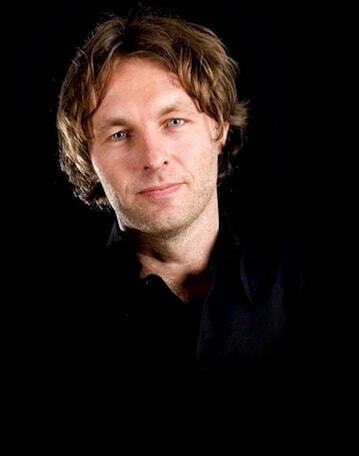 : Ingeborg de Roode e.a.